WHO SAYS CASUAL DINING CAN'T BE FINE? At MII SANDWICH CO., food is our passion. 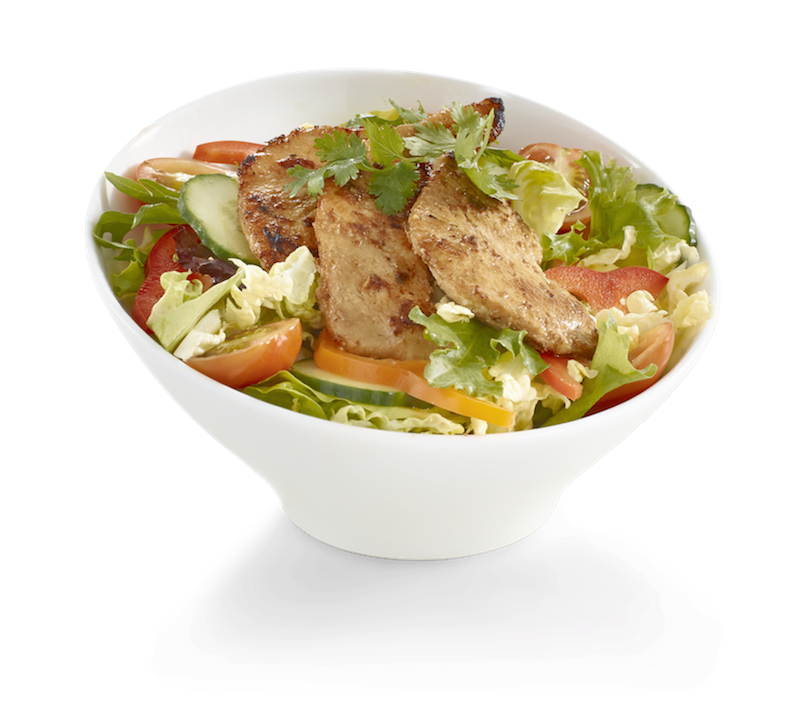 We deliver fresh, invigorating, energizing Vietnamese cuisine. Authentic with a modern flair, MII SANDWICH CO. elevates your senses and gives you the energy you need to fuel your own passions. 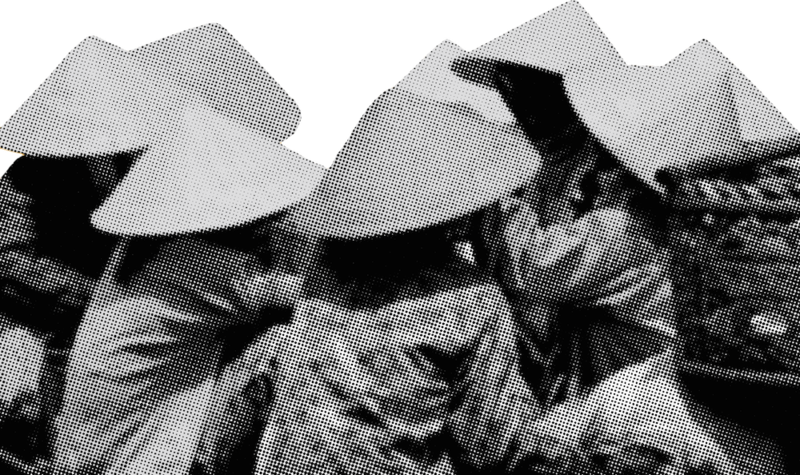 From our roots in Vietnam, we know that the most exciting flavour experience begins with the finest ingredients. 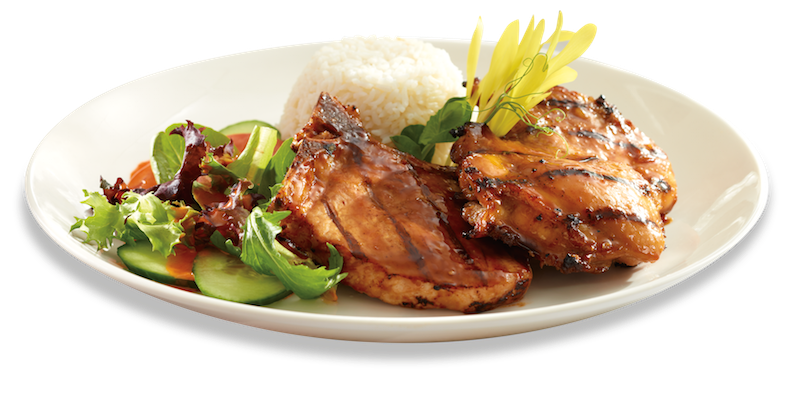 When fresh lemongrass, basil and cilantro pair with prime cuts of beef, tender spiced chicken, juicy pork and teriyaki doused salmon, the end result is a mouthwatering, craving inducing culinary explosion. Fresh or tangy, spicy or sweet, MII SANDWICH CO. delivers. Our attention to detail, from the crunchy yet soft buns that embrace our expertly seasoned cuts of meat, to the authentic bone broth that simmers for hours with love and patience to the fresh, crisp Asian inspired salad greens and vinaigrettes, MII SANDWICH CO. offers something for every craving. MII'S PHO IS A MUST TRY. 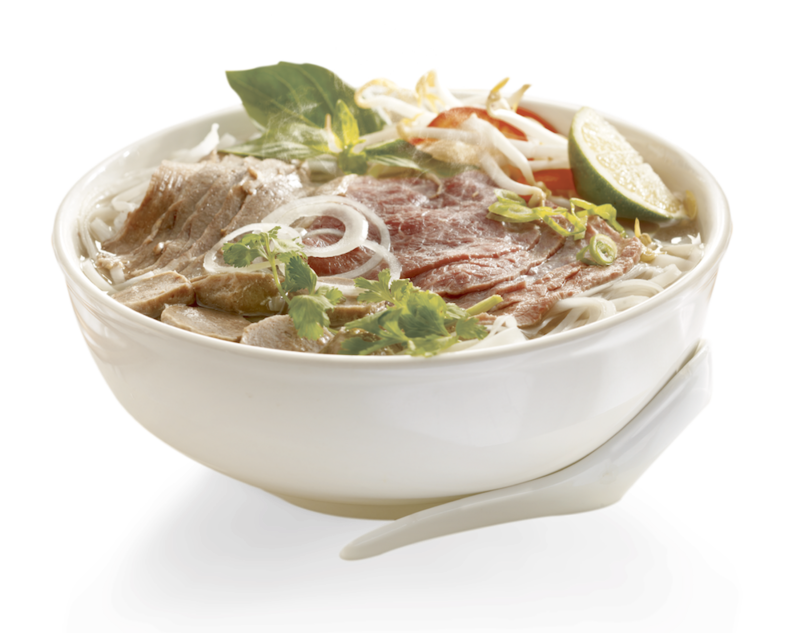 VIETNAMESE BEEF NOODLE SOUP CONSISTING OF BROTH AND RICE NOODLES SERVED WITH BEANSPROUTS, MINT LEAVES AND LIME WEDGE. COMES WITH YOUR CHOICE OF VARIOUS BEEF OR CHICKEN. MADE WITH NO MSG! Matcha Green Tea Specialty Drinks are now at Mii Sandwich Co! Try our new Tropical Green Iced Tea, Matcha Smoothie, or Cheese Matcha — a rich and creamy blend that's sure to become a favourite! Available only at Yorkdale Shopping Centre for a limited time. Come find Mii in Dine On 3 to try one today! Roll Mii Up Something Fresh at Mii Sandwich Co! New Vietnamii Rice Paper Fresh Rolls, stuffed with salad and your choice of shrimp, grilled pork, or grilled chicken. Available for a limited time at Yorkdale Dine On 3, and 10 Dundas East (Yonge & Dundas). 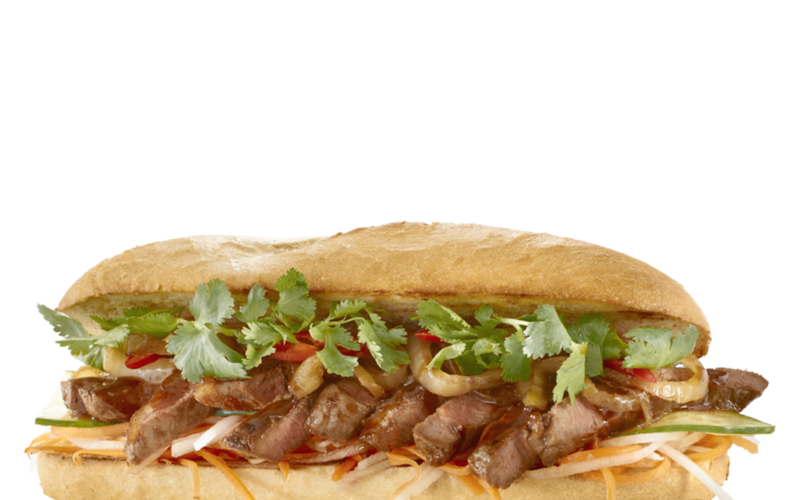 Vietnamii Snacks are at Mii Sandwich Co for a limited time! Available at both Yorkdale & 10 Dundas East locations — the perfect savoury snack this summer.